Help WISH Charter schools secure a permanent campus large enough for all of our students! WISH is a pioneer and leader in meaningful and engaging inclusive public education with a proven record of stellar academic achievement, innovative instructional practices and consistent growth for all students. With the addition of WISH Academy High School, WISH is on its way to becoming the first fully inclusive public TK-12 school in the United States. WISH is committed to sharing its knowledge so others can replicate the WISH model. There is a tremendous need for more school communities to welcome and include all students, and WISH wants to help. WISH is at a strategic turning point and our goal is to secure a permanent, fixed campus. This campus would allow us to share our proven model, knowledge, and expertise with others – thereby realizing our long-term vision to establish a network of high-performing fully-inclusive schools. In so doing, we will increase the opportunities for children to learn together in classrooms where exciting and experiential education results in profound academic achievement for all. These are classrooms that value the diversity of all people, including race, religion, gender, and ability, so students can grow up and create communities and organizations that embrace all kinds of people. The opportunity for WISH to realize its full potential is upon us. Help us secure a permanent campus. Help us share our knowledge. Visit us. Get involved. 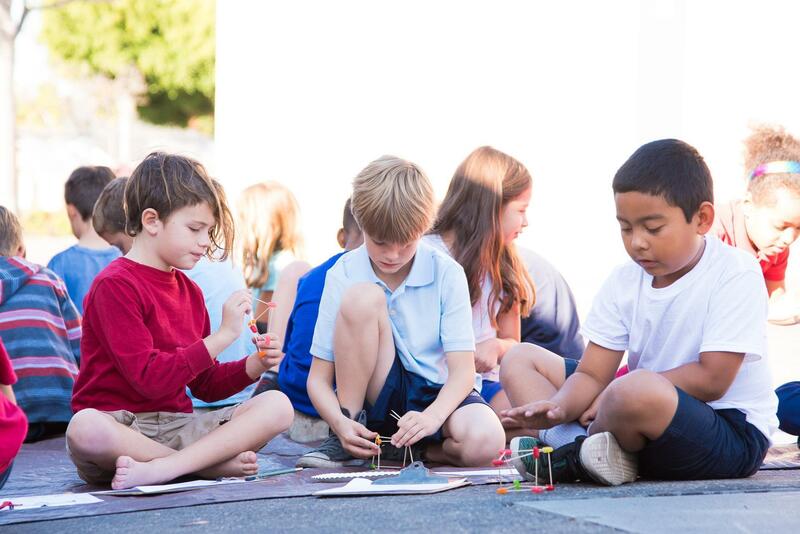 Make a donation to secure WISH a permanent campus and share our model with all educators. To learn more please contact Neal Mendelsohn, WISH Parent and President of WISH Forward, at 323-229-0692, or Suzanne Goldstein, WISH Parent and Board Member, at 310-528-7004.